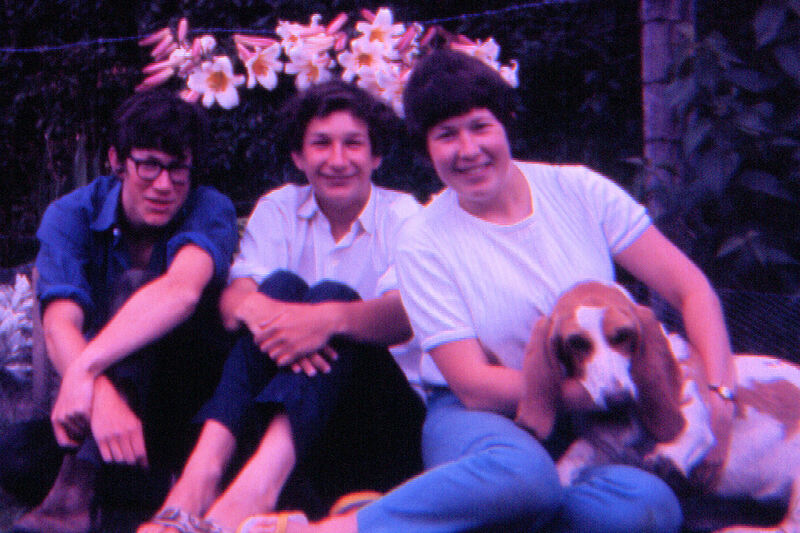 Note how the new garden has been transformed by Summer 1969. 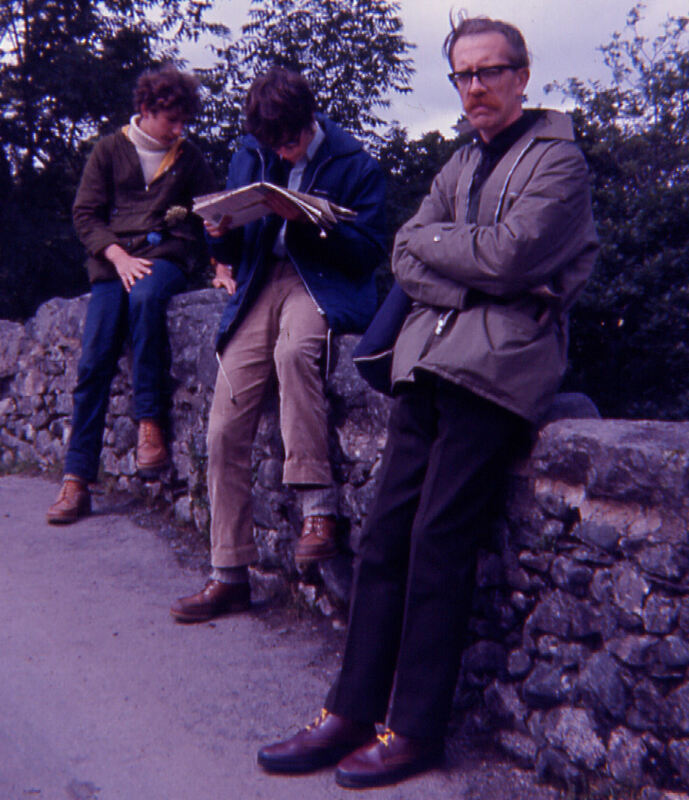 A trip to the Lake District. Keswick, on Derwent Water.